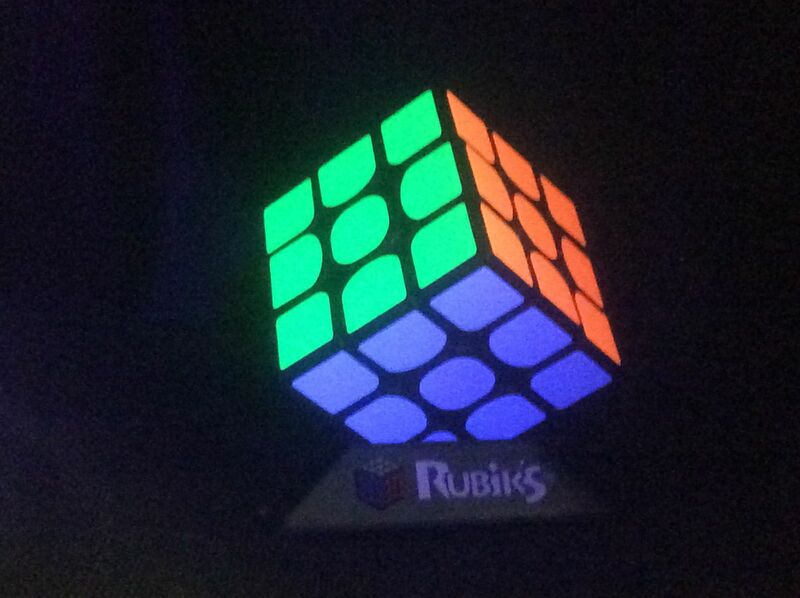 This cube was used by Collin Burns to break the 3x3 world record - 5.25 seconds. It was really slow and crunchy pieces fly out when i move the cube fast and i dropped it on a table from my hand and a piece broke. 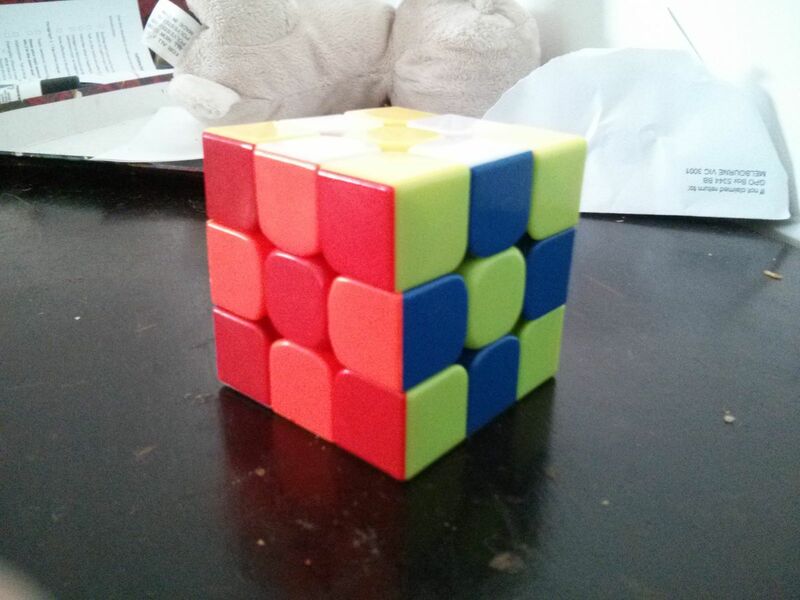 Not good quality and not a speed cube. Hi - if you are not satisified with your speed cube - then as per our policy you are welcome to return. Please reach out to our helpdesk - help@speedcube.com.au and we will look to help you. Buy It! What/s their to lose? The cube is a great choice has excellent corner cutting and can turn and move really well. The only reason why its a four star is since it took me a little bit of time to get used to. But overall for different people it could be even better. When I ordered my Speed Cube, It was exactly what a wanted. I purchased this item for my son and he was over the moon when he received it. 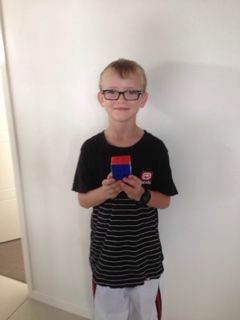 The cube was far better than he expected, Thank you Speed Cube, I have one very happy little boy.